The Liberal softball team is 4-0. LHS took two over Ulysses 12-2 and 17-9. LHS is closing in on last year’s win total after they were 6-15. 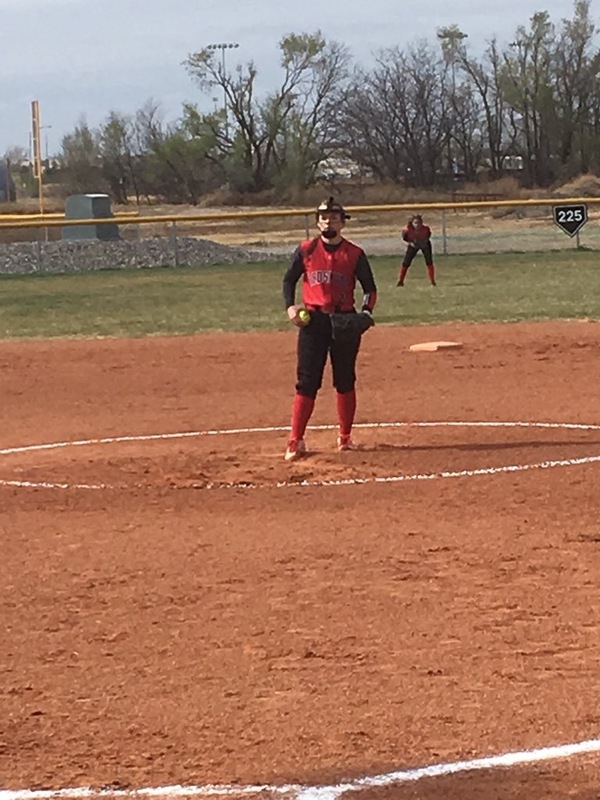 In game one, Alexia Torres had two hits with two RBI’s while Kaleah Choloupek go the win pitching five innings with five strikeouts and no earned runs. In game two, Chaloupek shined at the plate with three hits, a double, and a triple along with six RBI’s. She also got the win in the circle. 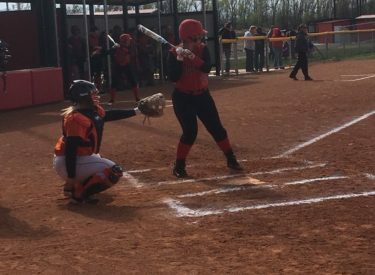 Lacie Lanning had a double and a triple with five RBI’s and Whitney Hay had two hits. Liberal hosts Hugoton on Thursday at 4.